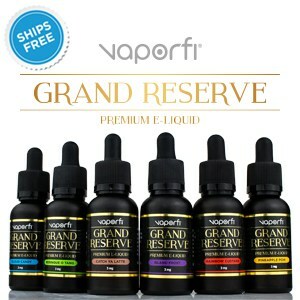 If you’re new to e-juice, you might be curious as to what these four letters are that constantly keep popping up: PG and VG. (Okay, that’s only three letters.) These abbreviations are usually unknown to the newcomer, but an understanding of these two terms can greatly improve your vaping experience. Here’s your beginner’s guide. What you need to know about PG and VG. So What Does PG Stand For? PG means Propylene Glycol. This substance has no odor or color, and, more importantly, less viscosity than VG. In the vaping world, it is used to give you that ‘throat hit’. It provides a similar experience to smoking tobacco. If you’re looking for that throat burning feeling (that’s the technical term I just made up,) then a higher PG is for you. It retains flavor more effectively than VG, which means the higher the PG, the more flavor you’re likely to taste. 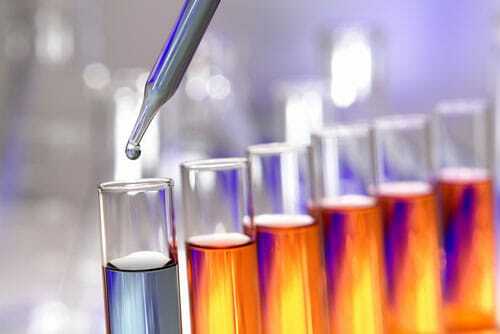 What Is Propylene Glycol Typically Used For? Medical products that are injected, orally taken or even topical. So chances are that you already use PG in one form or another. Studies show PG is safe to ingest orally. 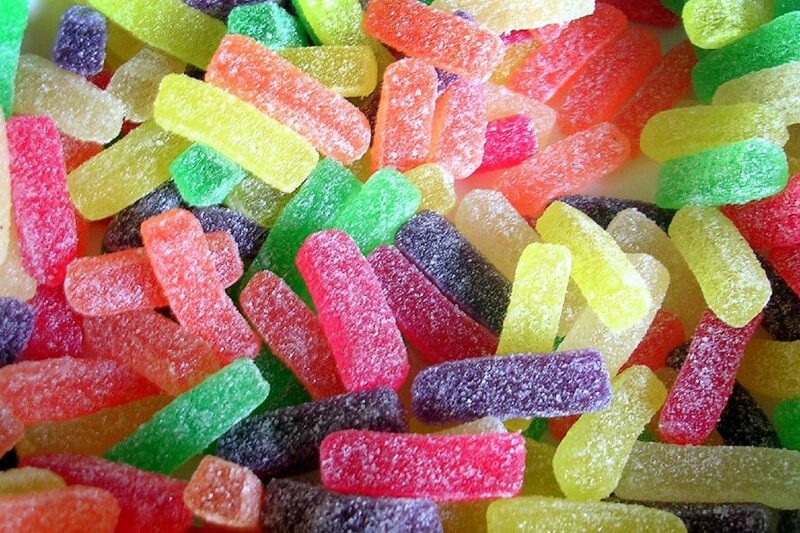 The FDA has deemed it “generally recognized as safe” to be used as a food additive. Having said that, you should know, most studies regarding the safety of propylene glycol have looked into its ingestion, rather than its inhalation. With our current awareness, PG is safe to be inhaled, but there is a need for more research to confirm this. A handful of paranoid people in the media claims that PG is used in anti-freeze. 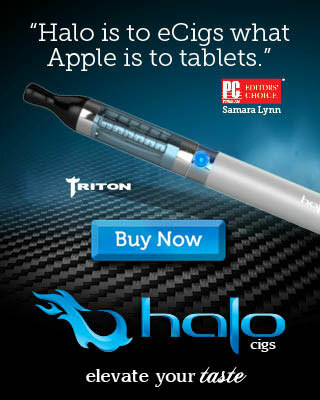 But before you go off and join the paranoid rant, the substance they’re referring to is ethyl glycol, a chemical which is closely related, but definitely not used in vaping. A high level of PG can be irritating to the throat. Allergies to PG are rare, but they do exist. If you think you might be allergic, you should look into using 100% VG juice. VG means Vegetable Glycerin. This is a natural chemical made from vegetable oil, (so yeah, all you vegetarians are in the clear.) It is used in e-juice to add thickness to the vapor. VG is a bit sweeter and is definitely thicker than PG. The hit from VG is also a lot smoother than PG. VG just doesn’t carry flavor as well, which is why you’ll almost always see them together. The biggest benefit to vaping VG is the cloud production. Because it is a thicker fluid, it produces a more substantial amount of vapor, which is cool if you’re learning to blow smoke rings. What Is Vegetable Glycerin Typically Used For? Personal care products like mousse, aftershave, and deodorant. The things you never think about or know. 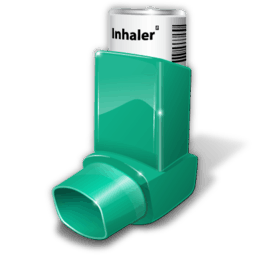 As with PG, however, there aren’t too many studies on VG being inhaled compared to ingestion. 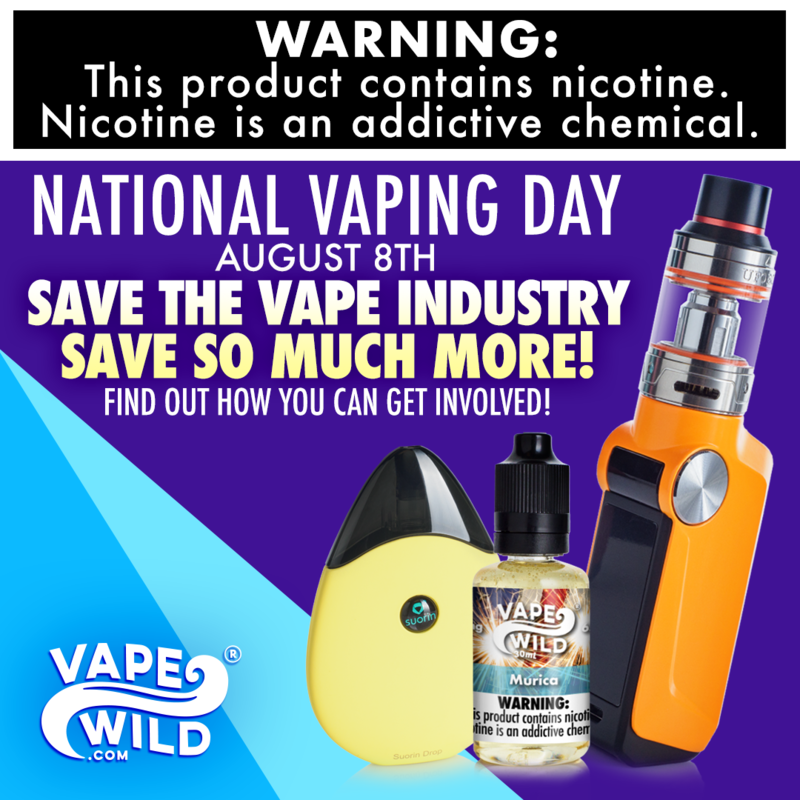 For now, we can operate under the assumption that VG in vaping is quite safe, but, as with PG, more research would make us all feel a lot better. The odds of someone being allergic to vegetable glycerin is really low, but if you’re allergic to palm oil or coconut oil then VG could be an issue for you. Throat Hit: If you’re looking for a sharp throat hit then you should look into a high PG juice. That burn at the back of the throat is something many cigarette smokers crave. Keep in mind PG also carries more flavor than VG, but I wouldn’t recommend going after a high PG just for the flavor unless you know that’s what you want. 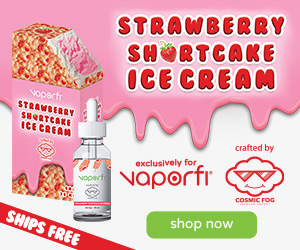 Smooth Vape: High VG fluid gives a much smoother mouth feeling and produces a much thicker cloud of vapor. The flavor is less intense than in VG fluids, but it makes up for in sheer vapor. Less Smoke: If you want to keep your clouds to a minimum, you will want to go with a high PG to keep it down. Cloud Chasing: If you are out to create monster clouds, you will need a high VG. The higher the better if all you want is serious clouds. The basics are easy to grasp. Each has their own advantages and disadvantages. My advice is to start with a 75-25 PG to VG ratio then try out other combinations to see which suits you. Heck, some people like to use different levels of PG and VG for different occasions. There are no rules, just do what your taste buds tell you! What kind of set-up should I have? It’s not always as simple as just picking a high VG or PG fluid and wishing for the best results. A large part of it comes down to what equipment you are using as well. If you aren’t set up right, it could lead to throat irritation or even problems with wicking which results in getting dry hits. No one wants that. Clearomizer Tanks: The clearomizer is most commonly used for vaping. 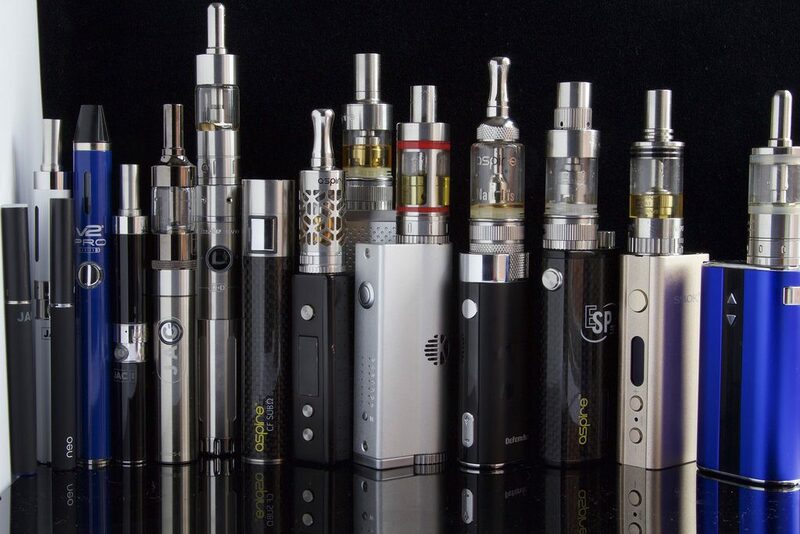 Different brands include the Kanger Protank and Mini Nautilus. These both use coils that operate in the 1.2-2.5 ohms range. I would not recommend these for high VG fluids, due to the fact that the coils don’t deal well with thicker fluids and thus lead to dry hits of burning cotton…yum yum. These work best with high PG fluids or even a 50/50 mix ratio. Sub-Ohm Tanks: Popular sub-ohm tanks include the Uwell Crown 2 and Aspire Atlantis. These can handle a lot more power compared to a standard clearomizer and they are built to handle high VG e-liquids. Due to the higher battery strength, it will also use up e-juice much faster. RDA/Drippers: If you want more flexibility on what fluid ratio you use, I would go with a dripper/ RDA. You will still need to pay attention to what strength coil you use. Be sure to use higher ohms coils for high PG and sub-ohm coils if you want to use a higher VG mix. Always keep in mind that what ratio you use comes down to your personal taste. A typical blend used for drippers would be a 30/70 PG/VG mix. Be sure to also read our article on the best mods for making clouds. 1.1 So What Does PG Stand For? 1.2 What Is Propylene Glycol Typically Used For? 1.4 What Does VG Stand For? 1.5 What Is Vegetable Glycerin Typically Used For? 1.6 Is Vegetable Glycerin Safe? 1.8 What kind of set-up should I have?